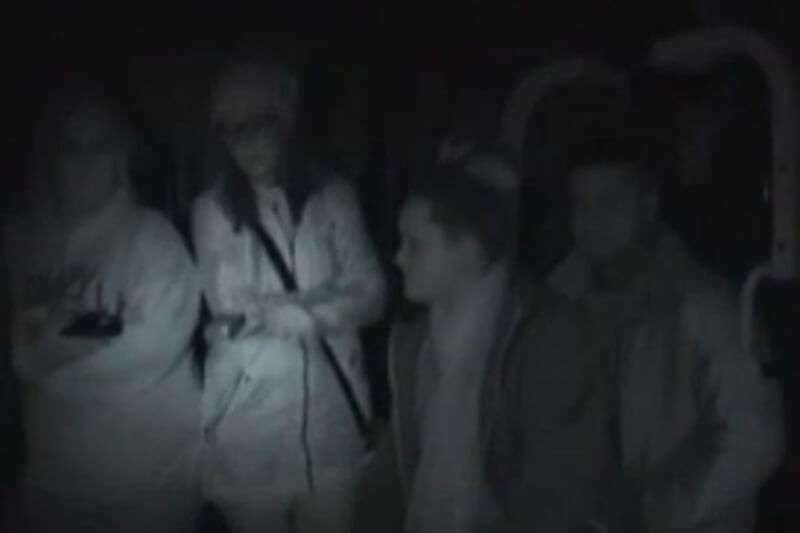 The chilling clip shows a group of brave ghost hunters spending the night at a haunted boozer. 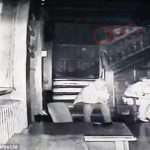 This is the terrifying moment a man seems to be pushed by a malevolent spirit at a ghoulish pub lock in. 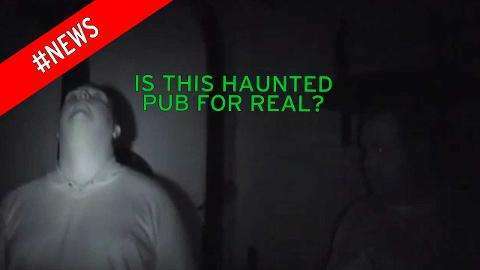 The chilling clip shows brave ghost hunters spending the night at a haunted boozer. During the footage, taken at The Railway Arms in the north Yorkshire village of Brotton, the hardy souls link hands around the pub’s pool table. 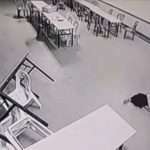 One woman says she can feel something brush past her moments before a man is seen to fall over – causing the group to believe he had been pushed, reports The Gazette . Voices are heard and the group say this was a spirit calling out the names of the investigators. 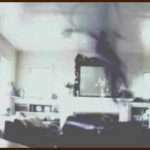 Another video shows show a K2 meter (an electro-magnetic field detector) and a spirit box (a device used to contact spirits) being used. 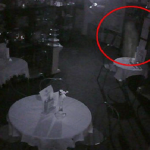 The boozer is a regular favourite for Spirit Seekers – a group of ghost hunters who do just that. 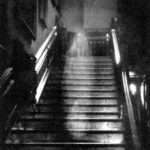 It’s paranormal history began in 1861 when it was first opened. 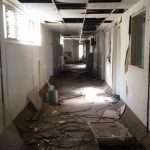 As it gradually branched out hotels shot up and made lucrative business letting out rooms to travellers. It also had a major impact on the running of the mining industry. 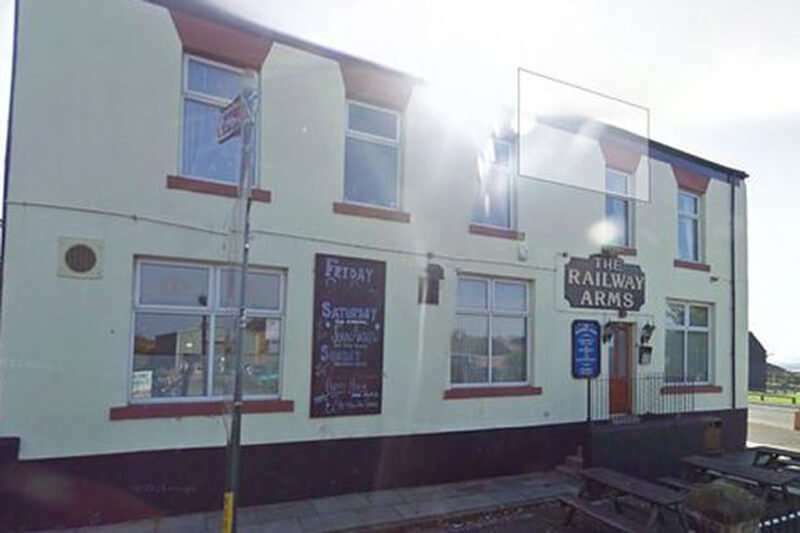 In 1865 the railway line had extended to Brotton Ironstone Mine and in 1875 Brotton railway station was built just across the road from where the pub stands. It was 10 years after this that the pub was opened by North Eastern Breweries Limited. 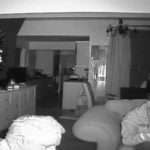 Late at night people have heard noises coming from upstairs that include the sounds of furniture being moved and heavy footsteps. 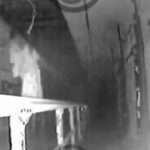 There have also been many sightings of large balls of light appearing in many parts of the building, as well as dark shadows and mists seen. 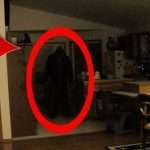 One of the most common things to happen there are sightings of a man. He has been seen walking through the bar and also through a wall at the far left of the bar. There was once a door there. He has also been seen sitting on top of a pool table. Some people who have seen this man have described him as being foreign looking. Others have described him as having no face or having no head at all. People believe that this man is an ex-owner and that he had suffered a fatal accident whilst abroad resulting in him losing his head.